Live Demo Download (5288) Free vs Paid? 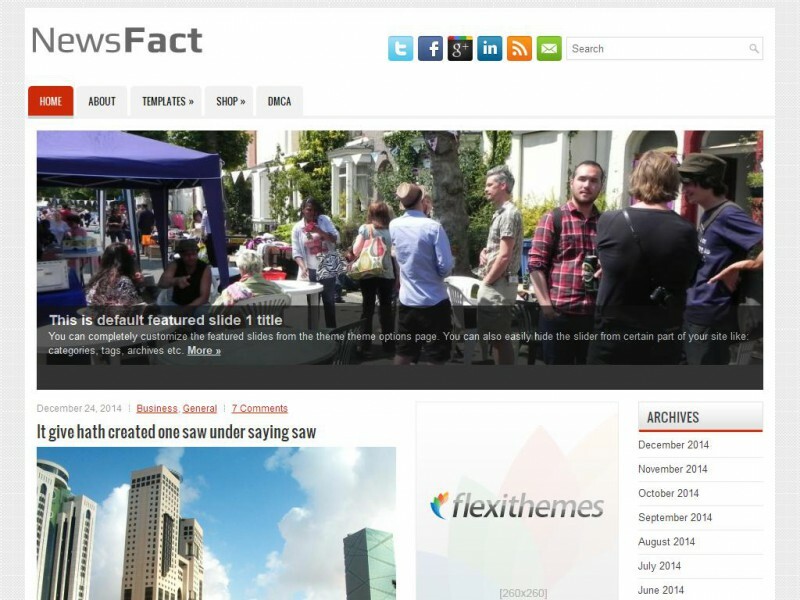 NewsFact comforms to the strict modern web standards. The innovative News/Magazine design has an effective appeal to your new website visitors.